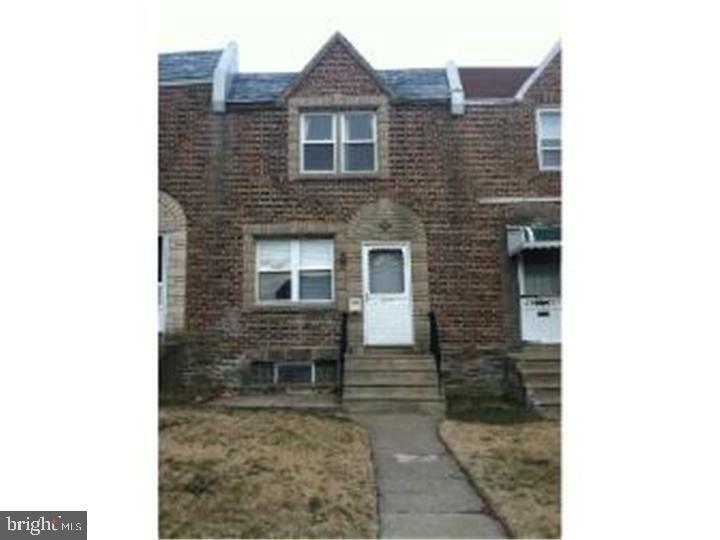 Nice West Mayfair Block Features 2 Bedrooms with 1 Baths with Entrance to Living room , Dining Room and a extended room with fireplace. 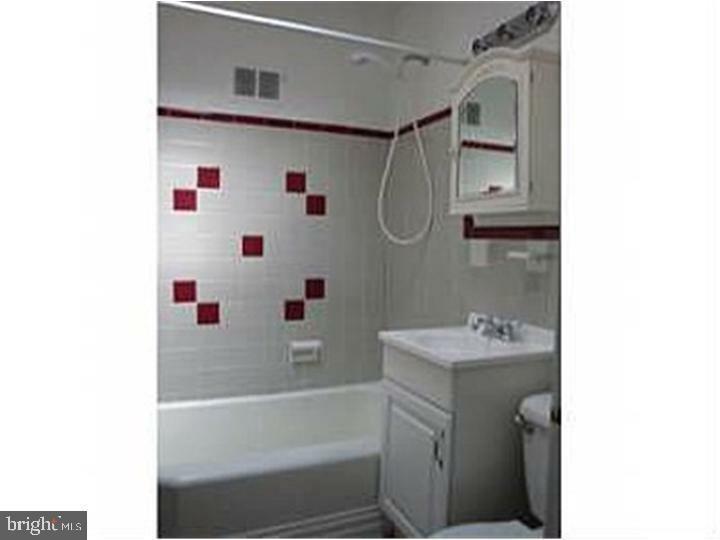 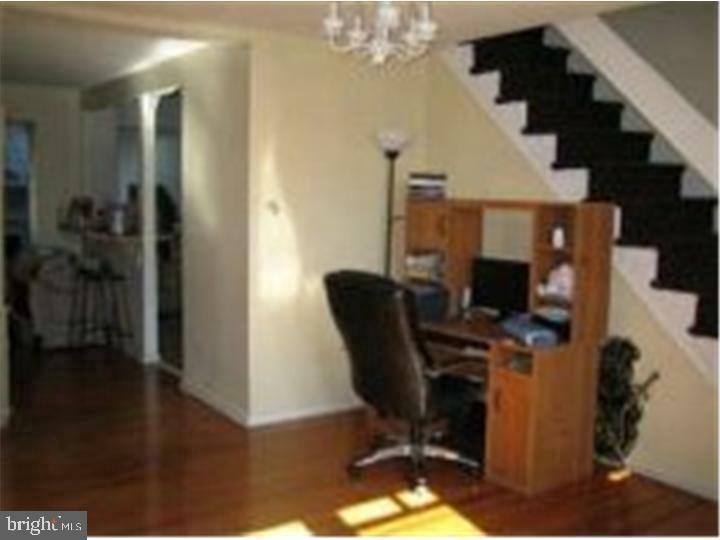 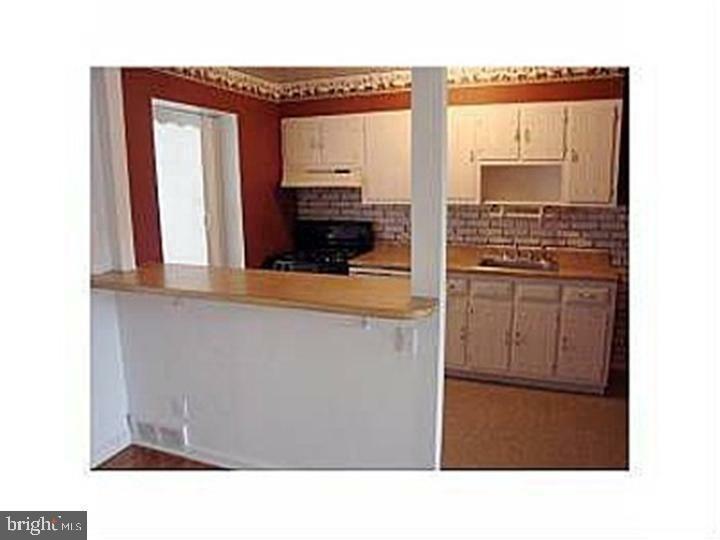 Basement Features a Finished basement with central Air and Rear Exit to Driveways. 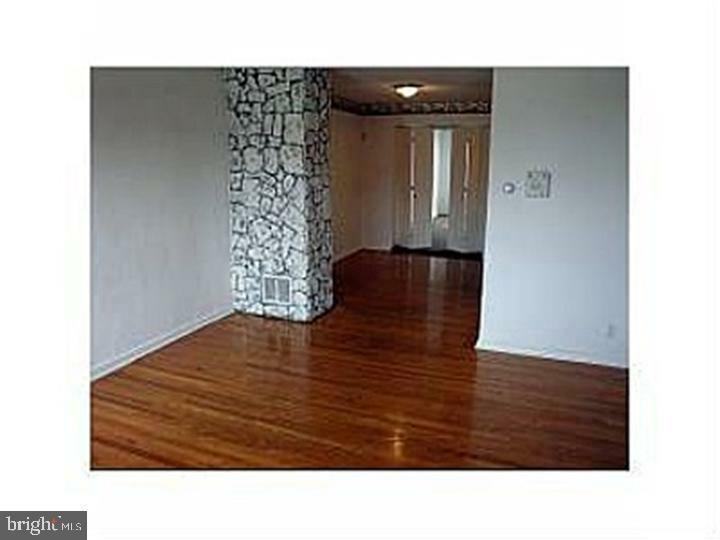 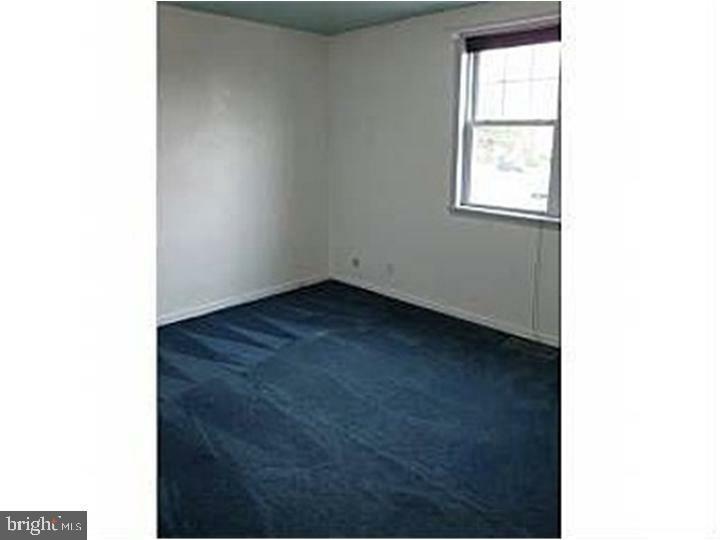 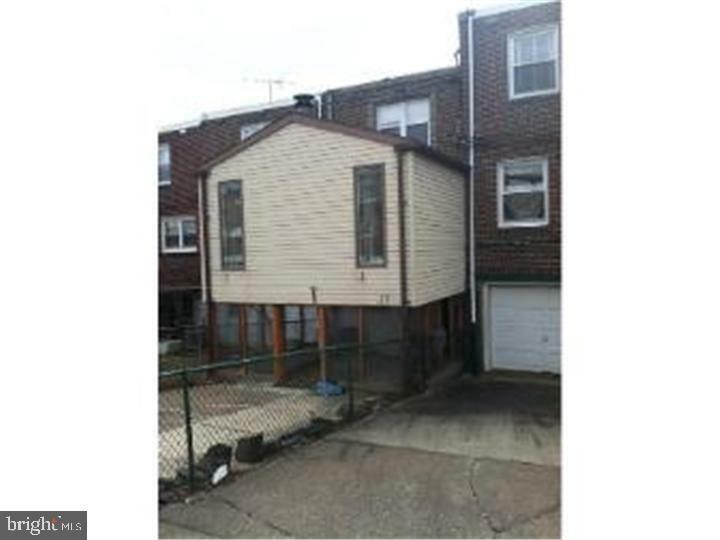 Next to Harbison Ave and close to major transportation, major highway and Tacony Bridge. 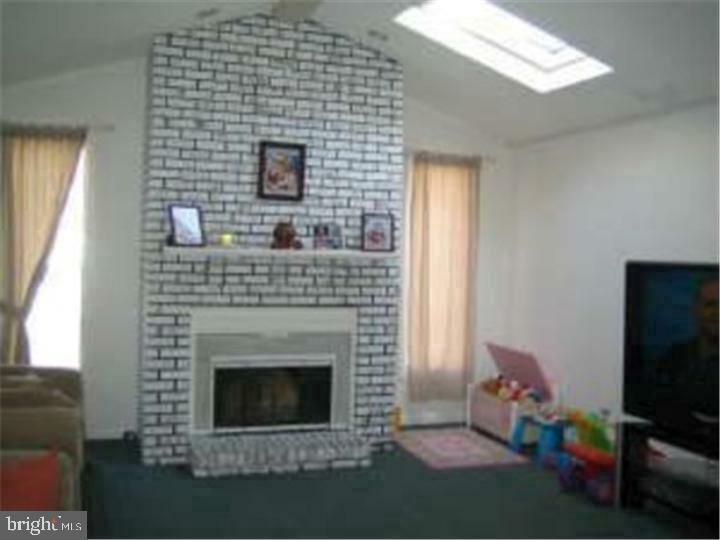 This home is easy to show.